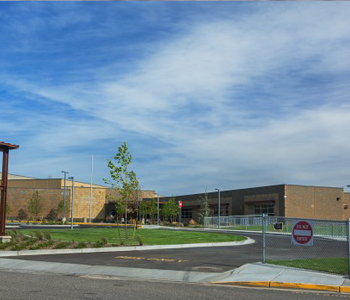 Lead Civil Engineer for the complete remodel of this Kennewick School District school completed in 2014. 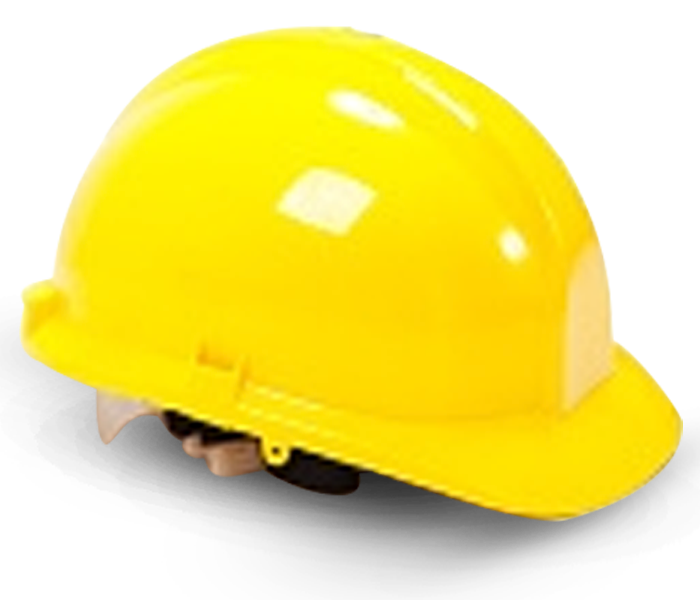 General responsibilities included preparation of construction documents. Site upgrades included construction of a new looping water system from a City transmission main from a higher pressure zone, among numerous changes to parking lots, new bus lane, irrigation system upgrades, and fire department access.